On October 7, the Great American Beer Festival, one of the largest beer competitions in the nation awarded over 250 medals to some of the best breweries in the industry. 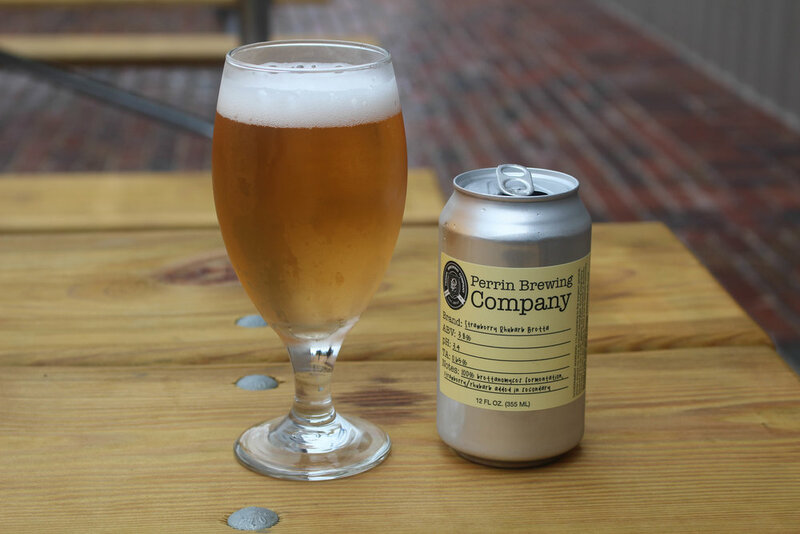 Among the 7,923 competition entries from 2,217 breweries in 50 states plus, the brew team of Perrin Brewing Company was awarded a Bronze Medal in the Leipzig-Style Gose or Contemporary Gose category. 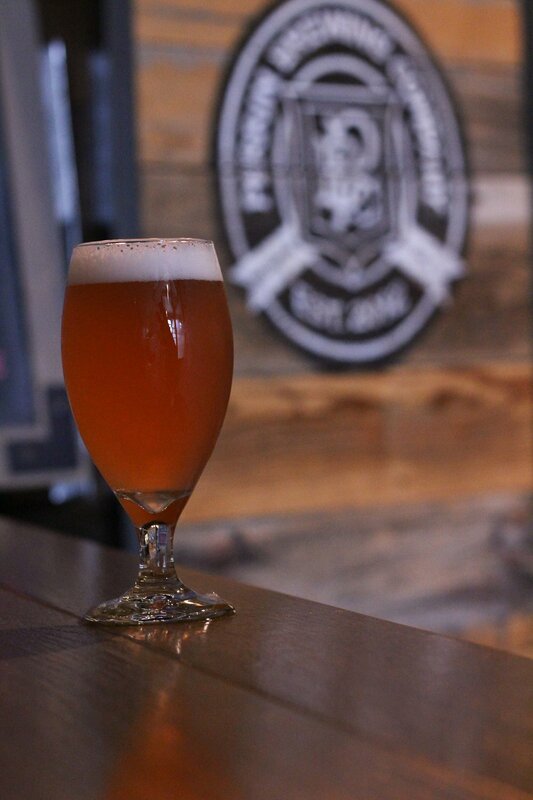 The Perrin Passionfruit Gose, pink sea salt infused with passionfruit was awarded the Bronze Medal and the first Perrin keg to kick during the festival sessions. The eagerness and enthusiasm to taste the Gose throughout the festival kept the Perrin crew and volunteers busy pouring sample after sample. Overall, Michigan breweries collected 10 medals/ recognition from the competition. It is an honor for the Perrin brew staff to contribute to great talent in the state of Michigan. Congrats to all medalists!